Who can use some of this? 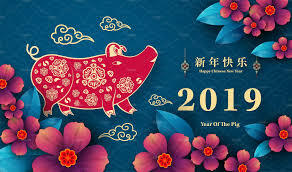 The Pig is also associated with the Earthly Branch (地支—dì zhī) hài (亥), and the hours 9–11 in the night. In terms of yin and yang (阴阳—yīn yáng), the Pig is yin. In Chinese culture, pigs are the symbol of wealth. Remembrance Day is commemorated on the 11th November each year, and marks the end of World War I in 1918. It may also be commonly known as Armistice Day. The intention of the day is to remember the fallen on both sides in the 'Great war'. 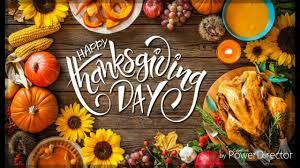 In Canada, Remembrance Day is a public holiday and federal statutory holiday, as well as a statutory holiday in all three territories and in six of the ten provinces. On Remembrance Day, Canadians pause to honour the men and women who have served, and continue to serve Canada during times of war, conflict and peace. More than 2,300,000 Canadians have served and more than 118,000 made the ultimate sacrifice. The poppy is the symbol of Remembrance Day. In the run up to Remembrance Day, replica poppies are sold by the Royal Canadian Legion to provide assistance to veterans. 11th November marks the signing of the armistice (peace agreement) between the Allies and Germany at Compiègne, France. The armistice took effect at eleven o'clock in the morning - the "eleventh hour of the eleventh day of the eleventh month." However, while this date is used to reflect the end of the whole war, it technically relates to the cease fire on the Western Front; fighting continued after 11th November in parts of the Ottoman Empire. 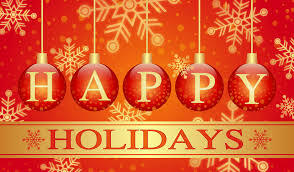 Our offices will be CLOSED on November 12 in lieu of November 11th statutory holiday. Pacific Evergreen Realty 1st Anniversary Party! 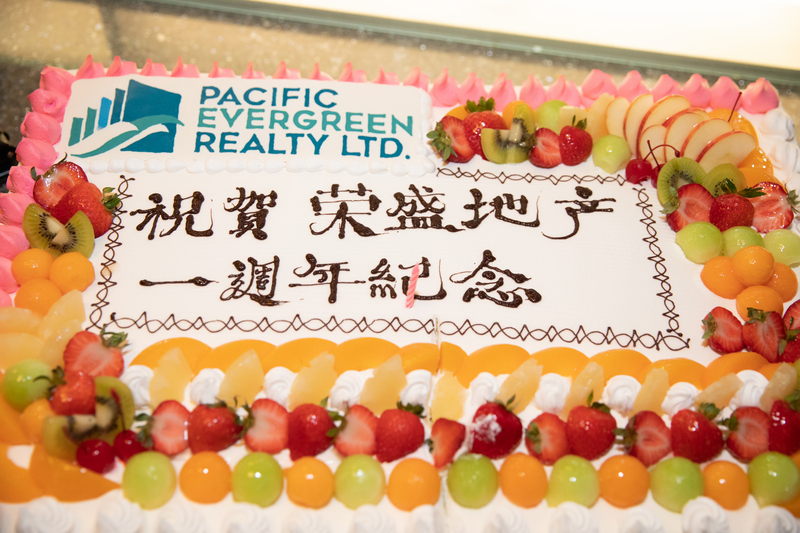 Pacific Evergreen Realty celebrates it's first anniversary by holding a special dinner event at the Starlight Casino. Great food, entertainment and networking for close to 250 guest! 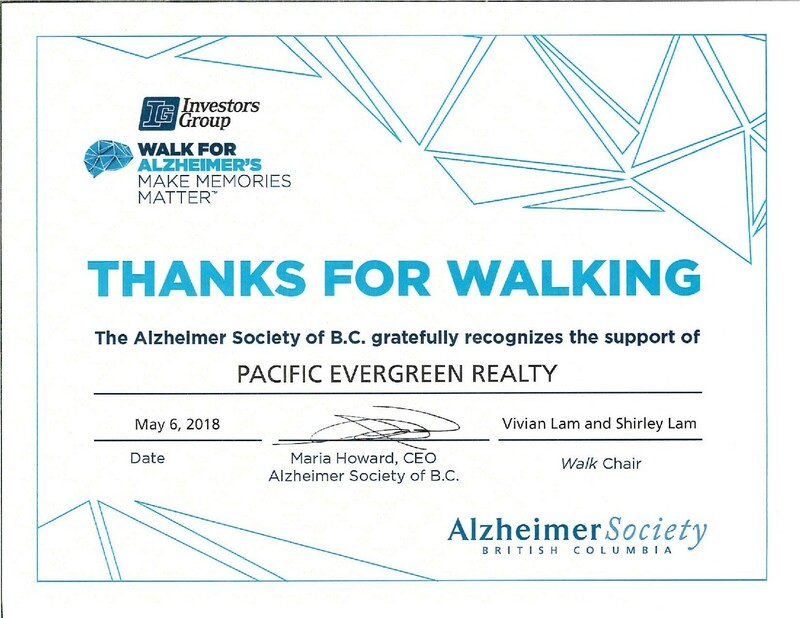 Congratulatins to the participants who took part of this important cause and representing Pacific Evergreen Realty! Strata corporations will have new powers to pass bylaws restricting or banning short-term rentals and fine non-compliant owners or residents up to $1,000 a day because of changes to the BC Strata Property Regulation. 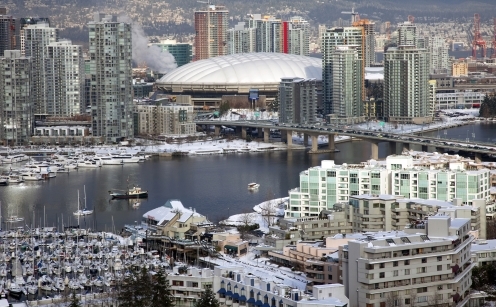 Another Canadian real estate indicator is pointing to cooler markets across the country. 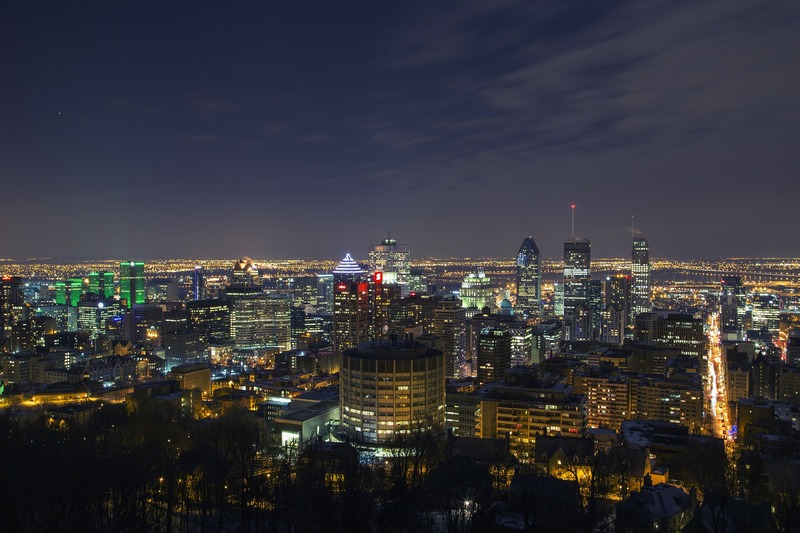 Canadian Real Estate Association (CREA) numbers show sales across the country cooled in July. The decline has led to a greater amount of inventory in almost every market West of Ottawa. Less sales and more inventory has sent the sales to new listings ratio plummeting in all but 3 markets. Our offices will be closed Monday August 6, 2018 to observe the BC Day holiday. Our offices will re-open at 9:00am Tuesday August 7, 2018. Is Vancouver running out of office space? What a difference a couple of years makes in commercial real estate. Is it Amazon? It is President Donald Trump? Whatever is causing it there definitely appears to be a dearth of office space in Vancouver, especially downtown. Not that long ago, many people were decrying the flight of head offices out of Vancouver to Canada’s new Riyadh, Calgary, and the thousands of square feet of office space that was freeing up. But our loonie went from par to just over US$0.70 (since to claw its way back up to US$0.82 but with seeming little negative effect) and Canada started to look good again for US multinationals and tech companies. Then President Trump (that phrase still sounds like an oxymoron – or should that read “political moron”?) decided to bar people of certain ethnic backgrounds, religions or parts of the world (many of whom are amazingly talented in the tech sector) from entering or re-entering the United States, making Canada that much more attractive. Add to those things the last three months of Hawaii-like weather we’ve had here (I’ll conveniently forget the preceding winter…) and bang! Everybody wants to live and work here. Did you know that at present, of our major cities in Canada, Vancouver is the best for job seekers? Restauranteurs, retailers and tech companies alike can’t find people to work in their establishments. Granted, some of the smaller tech people are having trouble attracting talent here due to the high cost of accommodation in this city, but the bigger companies are still locating in YVR. After all, San Francisco is about as bad (or worse) for cost of living, and the movie people are still on a roll here as well. And even though Amazon has already taken a lot of space here, they’re still sniffing around for a second North American headquarters. However, the space they would require and the number of people they would have to hire (not to mention the housing expenses here, and our proximity to Seattle) probably takes us out of the running for that behemoth. Tim Ellis of Geek Wire ranks Vancouver as #10 out of the Top 10 cities that Amazon could locate in, mostly for the above reasons. But locally grown tech “unicorns” such as HootSuite, Avigilon and Slack are all making their voracity for office space known. 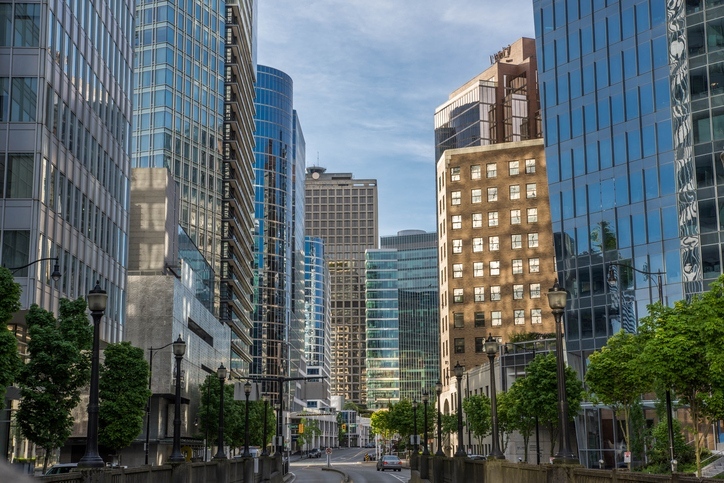 A recent report by Cushman & Wakefield foretells the second-lowest office-vacancy rate in the western hemisphere for Vancouver by 2019. Their prediction is for a YVR office-vacancy rate of just over 6 per cent by then, putting us just behind Toronto at around 4 per cent. And according to Colliers International, we’re pretty well there now, with a current rate of 6.3%, the lowest Metro Vancouver vacancy rate since the first quarter of 2009, when it was 5.7%. So, let’s recap. We have no office space, and no condos for people to live in, either to rent or to buy, and the highest gas prices in the country (or close to it). Will people start moving away from our jewel-by-the-sea? We’ve all heard stories of the so-called “exodus” of young people moving to Kelowna, etc, due to the high cost of accommodation. But then again, equal numbers seem to be arriving. This writer experienced exactly that at a recent small networking gathering, meeting a newly arrived young female writer from San Francisco and a just-graduated architect from Argentina. 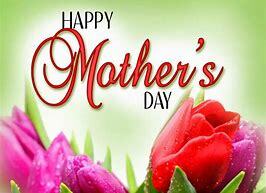 Our offices will be closed on May 21, 2018 We will re-open Tuesday May 22, 2018 at 9:00am. 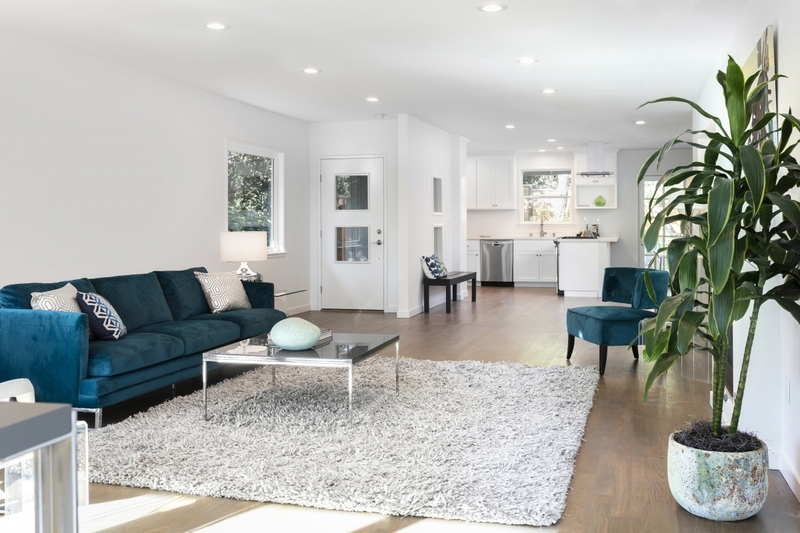 A recent study commissioned by Real Estate Webmasters say that last year, 53 per cent of rel estate professionals spent less than $5,000 on their annual marketing efforts, including both offline avenues. However, one in eight real estate agents spent more than $20,000, with the top three per cent spending more than $80,000 on their marketing. 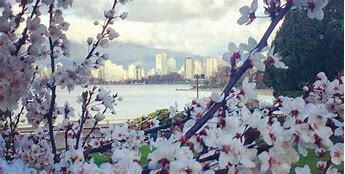 The 13th annual Vancouver Chery Blosson Festival celebrating the pinking of Vancouver starts Tuesday and runs until April 29th. 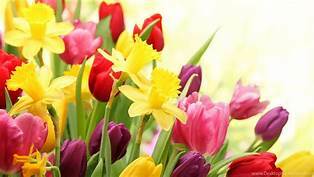 It's springtime festival that urges us to look up from our mobile devices long enough to take inthe clouds of blooms above us and down the street. And it offers almost two dozen blossom-themed community events,most of which are free. 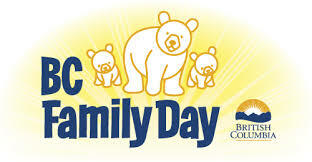 This year the event is presented by Coromandel Properties and the Vancouver Park Board. 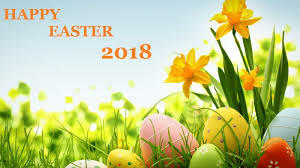 Our offices will be closed on Friday March 30th in honor of "Good Friday"
Does a recent B.C. Supreme Court decision change disclosure requirements? Read Full Story on disclosure responsiblities.